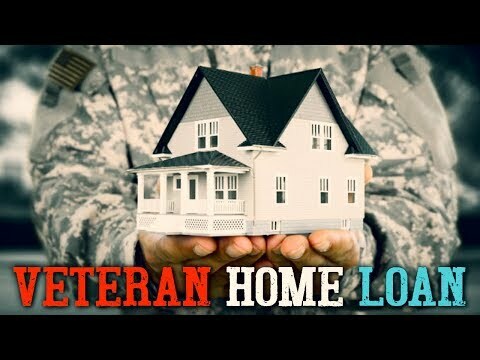 Home » How soon should one apply for a VA loan with home in mind? 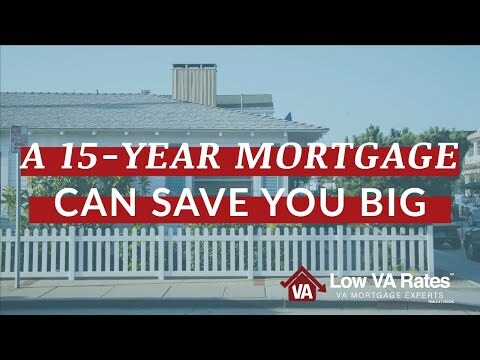 RELATED: How soon should one apply for a VA loan with home in mind? 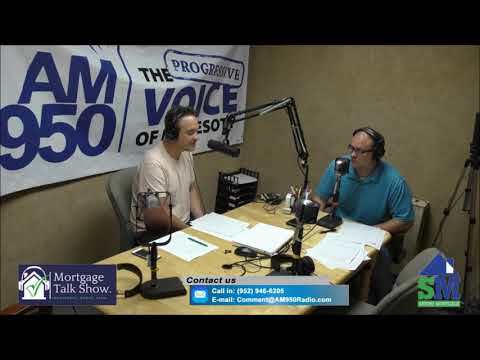 Satori Steve and Jacob discuss how soon a VA loan needs to be applied for once there is interest in a home. 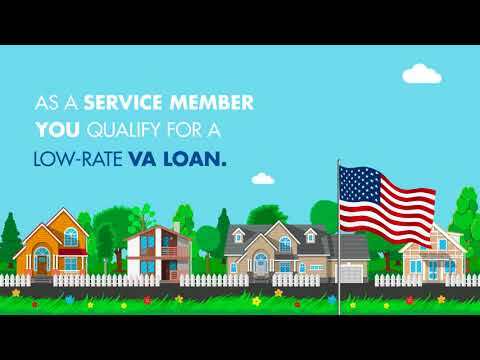 Next post Home Loans [Mortgage] Home Loan Process | Mortgage Loan (FHA) VA Loan!